It's that time of year again - that time of year when I get emails from shoppers who are looking to buy a ready to use mug cozy. I don't sell finished cozies; if I did, the retail price would be at least $50, and I don't think that's reasonable to ask. 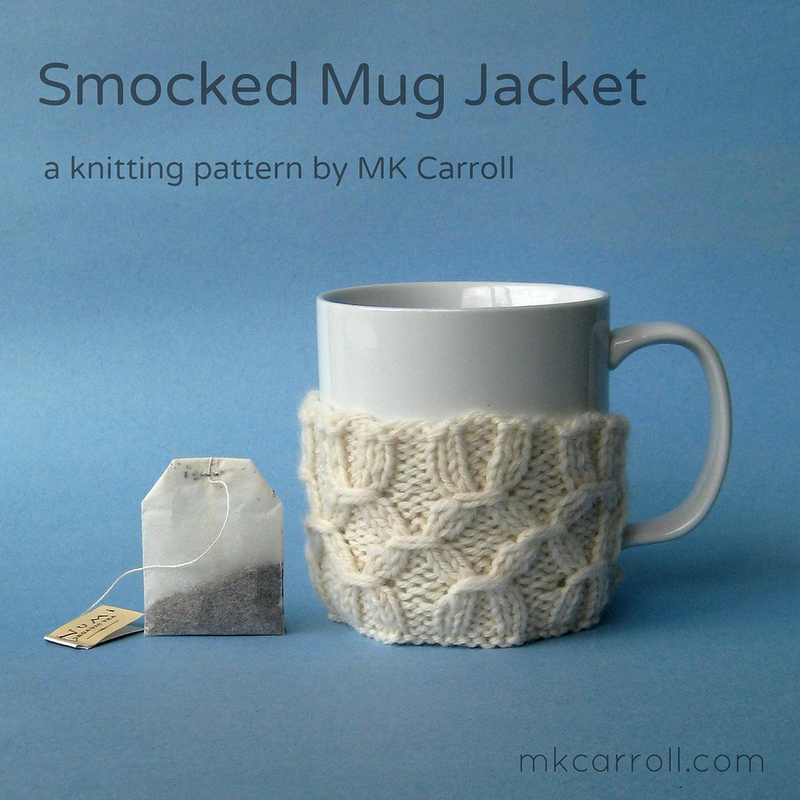 There are, however, other people who sell cozies, and I've been adding links to a Pinterest board: Mug Jackets and Cup Cozies. Today I donated $215 to Doctors Without Borders, in large part thanks to purchases of the Knitters Without Borders fundraiser version of the Mug Jacket knitting pattern. Thank you all for helping to make this donation possible.